Thin accordion notes the size of a credit card. 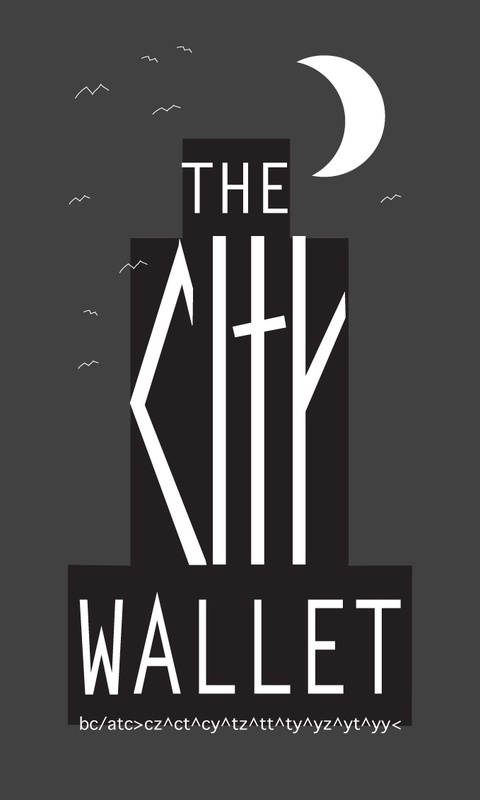 Fits perfectly inside a CITY WALLET. A simple solution for jotting down those important names, numbers & yes, birthdays! that erringly find their way into the inaccessible nooks and crannies of our brains. So What do you do when you are traveling, and you get lost — You have to find an address, but your phone decides to die on you??? AHHHH!!!! What now??? Who do you call??? Hang in there, scout! Take out your wallet note! If you took the time to write it down, you’ll find it. Accordion Wallet Notes have two sides — one is blank, the other, grid. The covers are old Nikki McClure calendar covers, and plastic folders. The pages are made from good local paper stock, right here in C-H-I-C-A-G-O! Simple, practical, affordable… sketch a travel route on one side and write the directions on the other. Mail one to a friend, as a letter, and they will most certainly be delighted!